Lately, I've been looking for ways to make dinner prep a little easier. So I decided to put together a series of 4 recipes using a rotisserie chicken, something that can be picked up at the store on your way home from work and then combined with a few simple ingredients that may already be in your kitchen. The last recipe in the series is Chicken Salad. 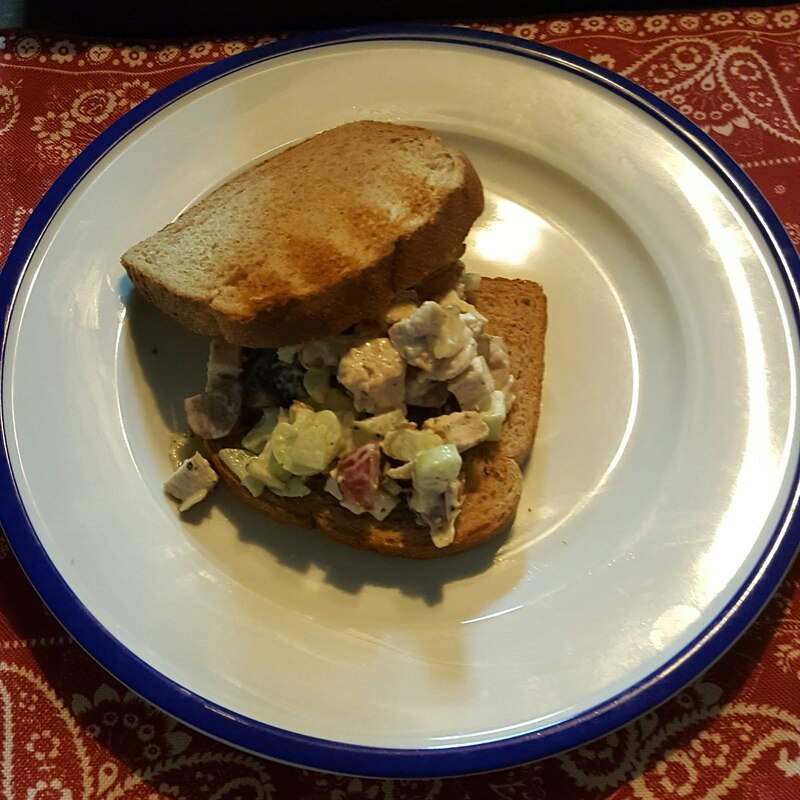 This Chicken Salad is by far the easiest recipe of the series. Just combine all of the ingredients and bowl. I don't measure the mayonnaise. For me, it's a consistency thing. I add a little at a time until everything is combined. The mayonnaise serves more as a binder than as a flavoring ingredient. If there's too much, it just tastes like mayonnaise. The chicken should still the star. Season to taste with salt and pepper. I like to serve mine as a sandwich on toasted bread. It goes well on a bed of lettuce too!